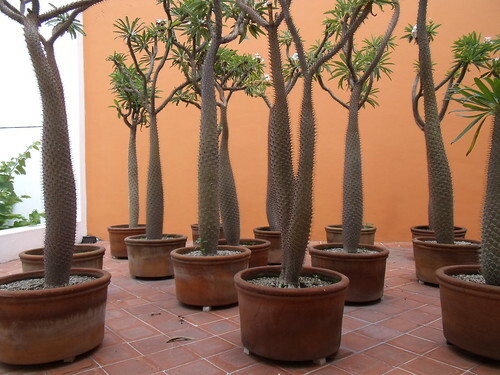 I fell in love with the lovely boutique de luxe hotel Casareyna, in Puebla (the capital city of its namesake state, Puebla). Not only because of its wonderful decoration, the fact that their staff was unbelievably warm and extremely attentive, but also because when we visited for one of our last lunches in the We Visit Mexico Puebla Tweetup media trip, we were offered some of the best Poblano dishes I had tasted so far. Not to slight any of the previous meals we had, but I absolutely loved what we ate at Casareyna. 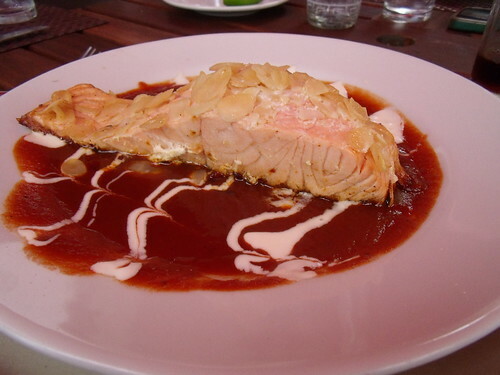 And yes, I admit that having eaten salmon in Mexico, cooked with a Poblano salsa, felt incredibly weird. 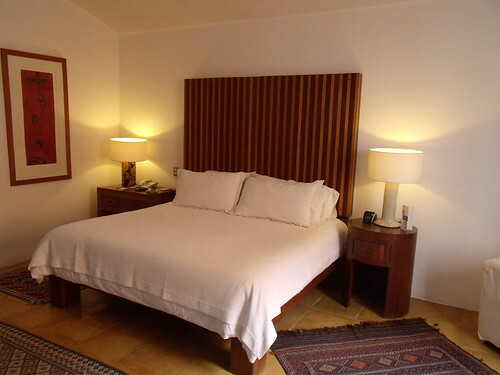 But for some reason, I felt incredibly at home at Casareyna. 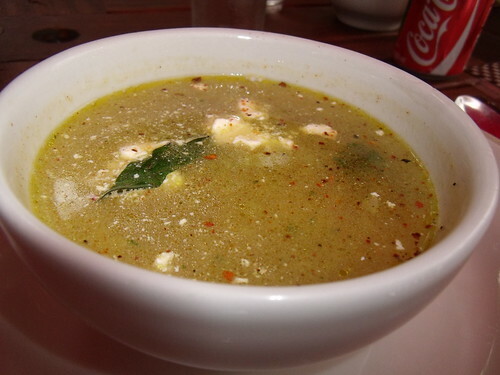 We began with a Sopa de Esquite (corn-on-the-cob soup). I’m sorry, but this was THE best Sopa de Esquite I had in the entire trip. Spicy, with the ideal portion size and lots of corn, and flavoured with a hint of chilpotle, Casareyna’s Sopa de Esquite is the dish you need to order if you ever visit. My main course was salmon with Poblano salsa. I know. Weird. Salmon, huh?! Still, delicious. 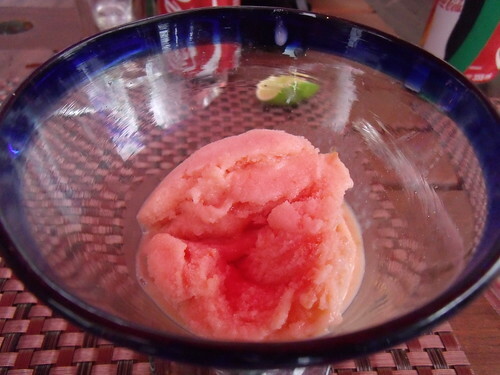 For dessert I ordered Nieve de Mamey (mamey is a Mexican fruit, and I’ll say probably the one I could eat every single day). My most favorite dessert, sweet but light. The hotel is beautiful in and of itself and hopefully I’ll have a chance to come back and visit. 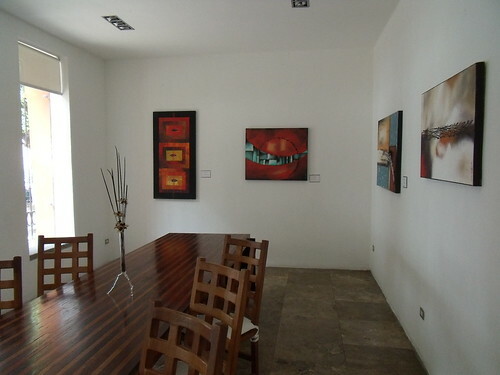 The meeting room at Casareyna is an art gallery. Amazing. 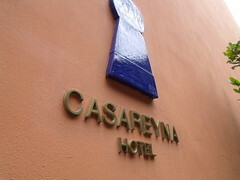 Definitely, visiting Casareyna was one of the highlights of my trip. Highly recommended.